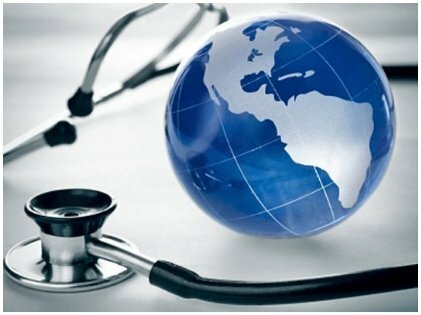 Healthcare systems around the world differ quite a lot, something that might often be surprising if you’re living in United States and are used to the system. 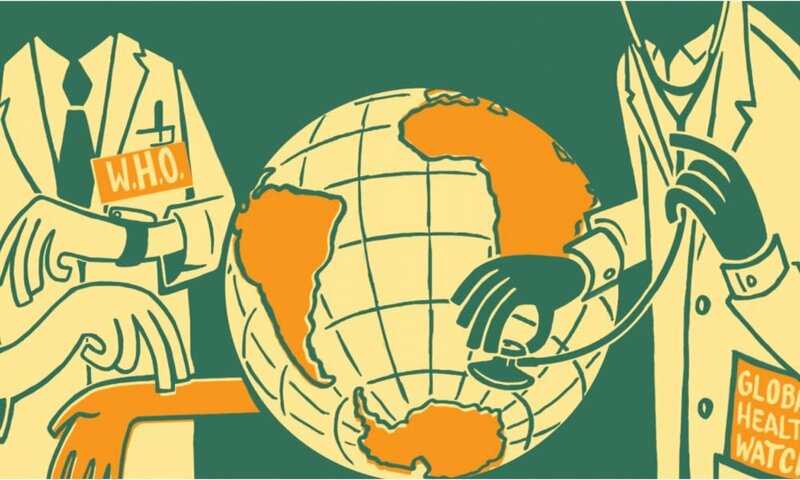 It might even come as a surprise to Americans, who are struggling with their current healthcare system, that there are many countries that actually have no health insurance since they are provided full medical coverage by their government. 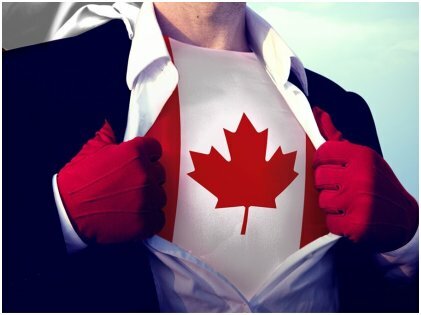 Funnily enough, there’s always a feud going on between the two countries; the comparison between healthcare systems in the USA and Canada has been ongoing since 1970 when both shared similar programs. Unfortunately for the US, Canada made a paradigm shift when it chose a system funded by the public. To this day, the country provides a universal healthcare program to every citizen, and this program is funded by the taxes paid by them. In spite of this, Canada spends much lesser than the United States on health care and even boast of having a higher life expectancy rate. England provides free healthcare and the cost for the same is paid through taxes collected from the public. The National Health Service is responsible for providing healthcare for the most part, while one can also avail the service of private insurance providers. Even though basic healthcare services are free in England, one has to pay for several additional services, such as eye and ear checkups and for prescriptions as well. It is also The National Health Service that is responsible for the employment of medical professionals and administration of hospitals, nursing homes, hospices, etc. Picturesque Switzerland with its churches, spires and red-roofed houses is every traveler’s destination. But this is not the only reason the country is on the list of ‘bests’. Healthcare is a must here for all citizens and even residents who have stayed in the country over three months. However medical and healthcare services are not free in Switzerland, and the money spent by the country on its healthcare is one of the largest spent by any country. In fact, the only other country than Switzerland to spend more on healthcare is the United States. 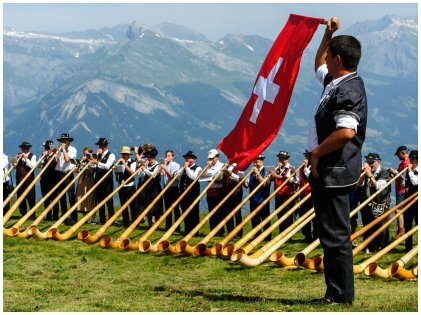 Citizens in Switzerland have to choose a private healthcare plan and there are insurance companies that ensure everyone is covered; medical insurance premiums are the same for everyone no matter their occupation, and for those unable to pay, there are several subsidies that are provided. Healthcare in Japan is compulsory for all citizens and can be purchased through the country’s national medical program or through their employer. It is a known fact that Japan is among the countries with the highest life expectancies and yet, the per capita medical expense in Japan is quite high. The country also enjoys a very low rate of infant mortality, and high illness recovery ratio, which is their pride. Japan also offers a range of free medical services for those who cannot afford it, and it’s undoubtedly the country’s great system which makes it one of the healthiest countries to live in. France is notorious for spending more money on its health care than any other country in Europe, and even then it spends much lesser than what the US spends. 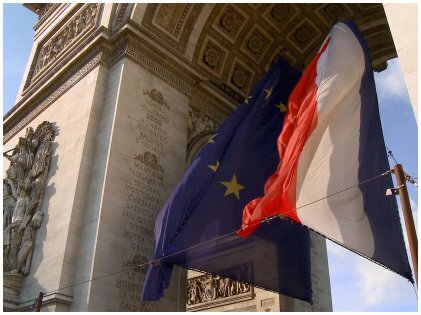 According to WHO (the World Health Organization), France is said to have one of the best functioning, most efficient health care systems in the world. Though the country does not disclose the amount of private and public healthcare coverage, it is known that everyone has health insurance in France, and most citizens even have an additional private coverage. 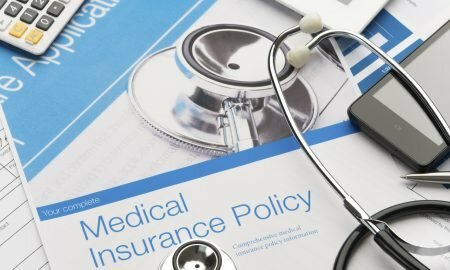 France covers around 70% of all healthcare bills, and the country enjoys a very low death rate thanks to its basic medical insurance coverage provided to all. 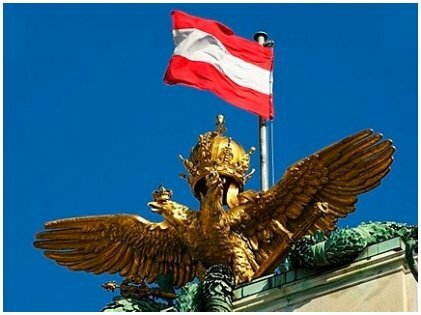 Austrians enjoy basic, free healthcare thanks to its country’s income-based medical insurance premiums. Every citizen pays only as much as their income allows. But the most surprising fact is that the country provides free healthcare to its visitors, even tourists. And though everyone enjoys basic healthcare for free, people who can afford are requested to pay more for their healthcare premiums. Austrians who can pay for private medical insurance can also purchase better plans for themselves.